This Place of Worship was founded in 1876, and we understand it is still open. 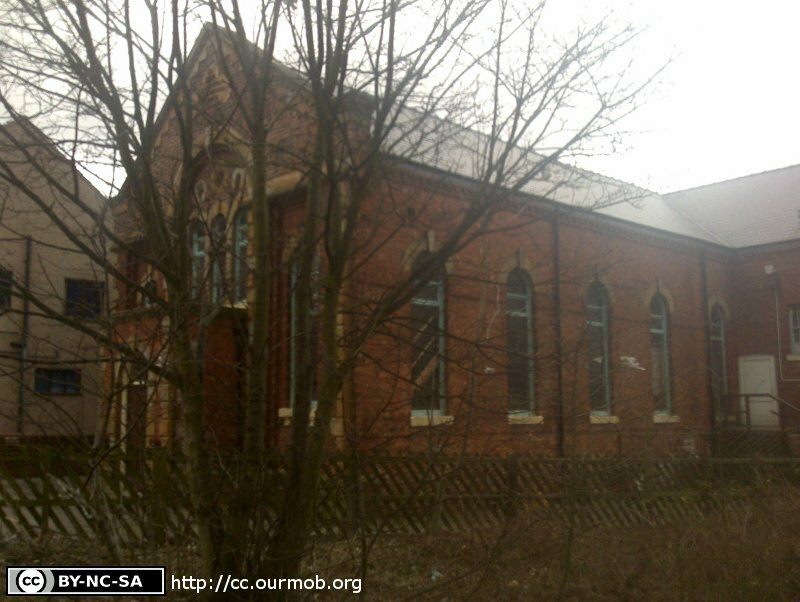 Today, this building is Clowne Methodist Church, but it was known originally as "Mount Zion". It was built as a replacement for an earlier Primitive Methodist Chapel, which opened in 1834, but had become too small. Please see the Brief History of Primitive Methodism in Clowne on the Clowne Methodist Church website for more information. The plaque, at the apex of the gable, reads "1876 / Mount Zion / Primitive Methodist / Church". NOTICE is hereby given, that a separate building, named Mount Zion Chapel, situate at North-road, in the parish of Clown, in the county of Derby, in the district of Worksop, being a building certified according to law as a place of religious worship, was, on the 12th day of November, 1889, duly registered for solemnizing marriages therein, pursuant to the Act of 6th and 7th Wm. 4, cap. 85. Dated 20th November 1889. Its location is not shown on Old Maps of 1877, the year it was opened, but they do show what was presumably its forerunner, labelled as "Methodist Chapel (Primitive)", situated on the north side of the High Street. There is a description of the latter elsewhere in this database. Mount Zion Primitive Methodist (Clowne Methodist Church), Clowne shown on a Google Map. You may want to visit Clowne Methodist Church website for present-day information. Information last updated on 10 Dec 2018 at 10:39. 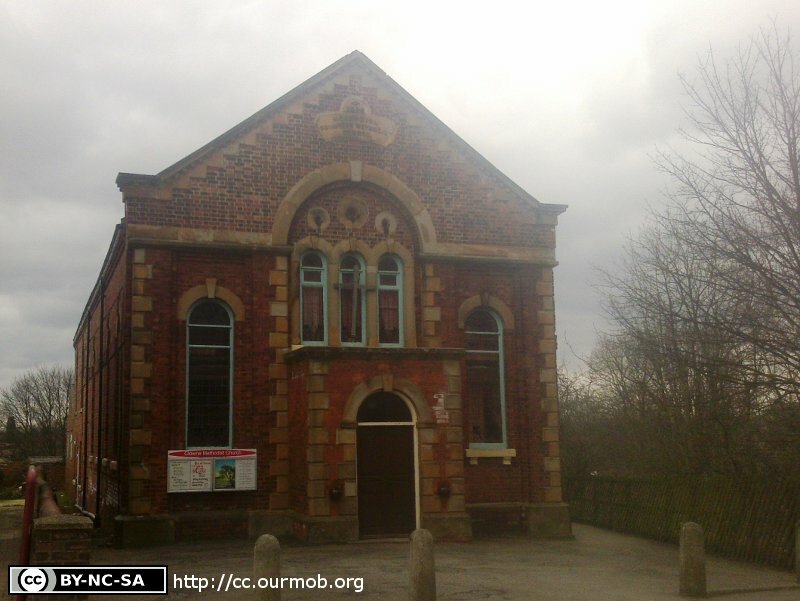 Please also remember that whilst the above account may suggest that Mount Zion Primitive Methodist (Clowne Methodist Church) remains open and accessible, this may not remain so. This Report was created 8 Apr 2019 - 00:14:17 BST from information held in the Derbyshire section of the Places of Worship Database. This was last updated on 6 Feb 2019 at 15:49.